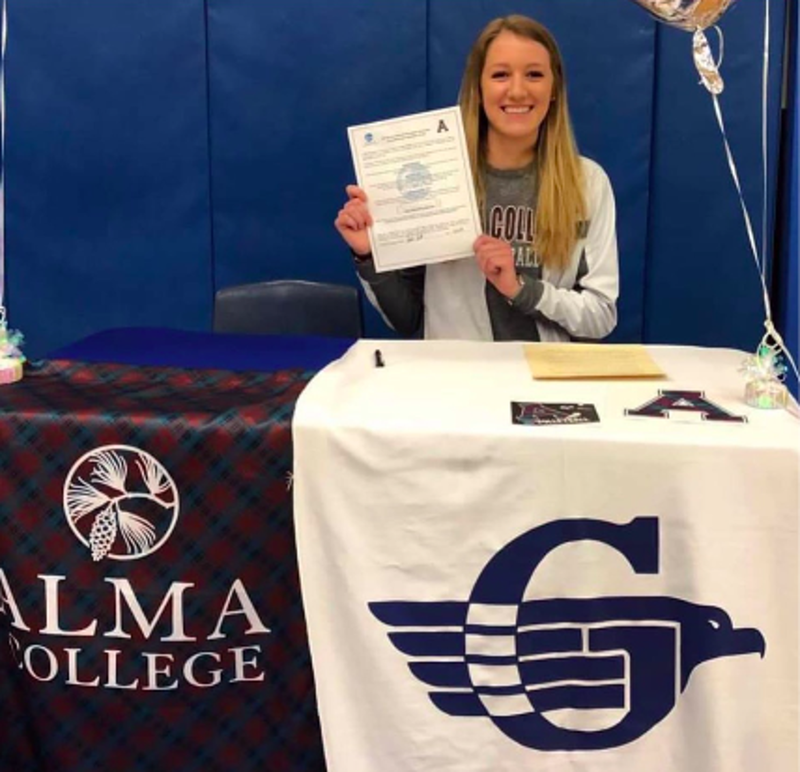 Rachael Parrett Commits to Alma College! Rachael has committed as an outside hitter. She plans to study Integrative Physiology and Health Science at Alma College. She also has 2 younger sisters that are also playing for FaR Out North teams.